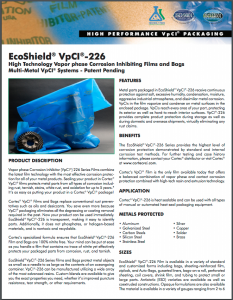 VpCI®-226 Series Films combine the latest film technology with the most effective corrosion protection for all of your metal products. 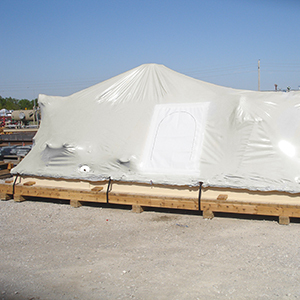 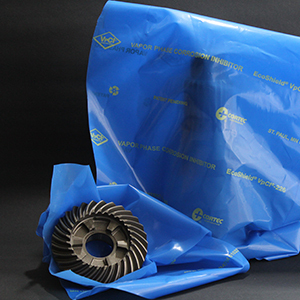 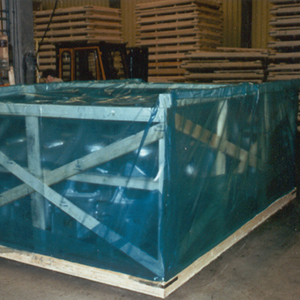 Cortec’s specialized formula ensures that EcoShield® VpCI®-226 film and bags are 100% nitrite free. 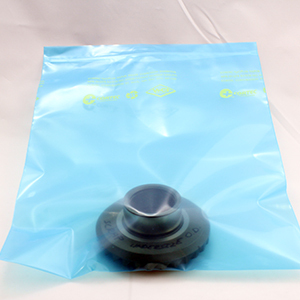 Your mind can be put at ease as you handle a film that contains no trace of nitrite yet effectively protects your packaged parts from corrosion, rust, and tarnish. 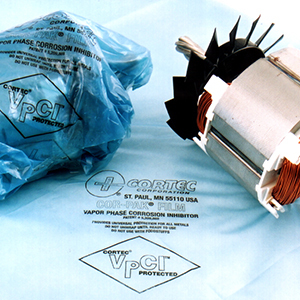 Recyclable.